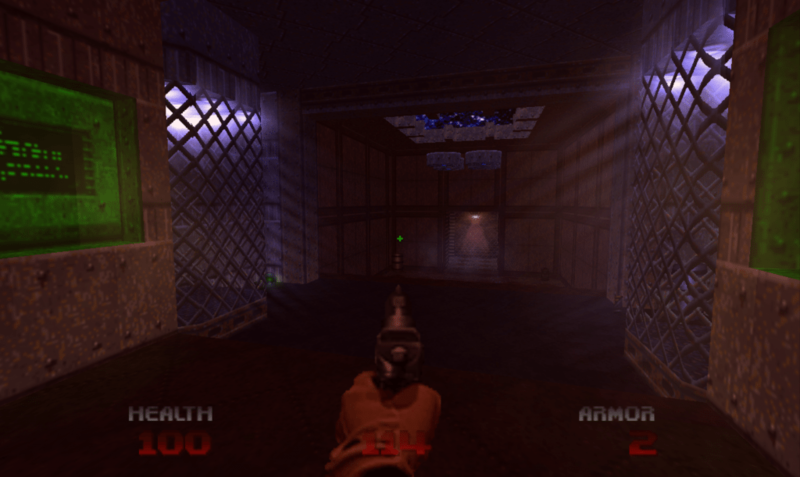 Fun wad for doom 2 reg version. Misc. Author Info : My first distributed level!!! Description : You are just a tourist visiting Washington DC. a pistol like every sane DC tourist or no should do. Any comments would be nice and I would like to see this on a Doom2cd.